We have all heard the saying, “You’ll never get a second chance to make a first impression.” This is perhaps most true when it comes to a job resume. While many companies use screening software to initially evaluate a candidate’s resume, recruiters are largely the first people you must impress. “Your employment dates already show if you’re unemployed – you don’t need to highlight it,” says Hichens. “We hope you are a hardworking individual who shows up to work on time and is self-motivated, but you don’t need to call it out,” she adds. “Is your career trajectory pretty straightforward and lacking major gaps between jobs? Then you probably don’t need an objective statement,” contends Glassdoor writer Caroline Gray. “If your resume is self-explanatory, there’s no need to take up valuable space with anything that’s redundant. Also, if you’re submitting a cover letter with your resume, that should be more than sufficient in addressing your objective for your application. “Words like ‘synergy’ and ‘wheelhouse’ are completely overused lingo,” insists Hichens. Steer clear. Bensusen says do not use “technology or systems you have touched or were exposed to but really don’t know.” For example, stay away from sentences like, “… a Software Engineer who dabbled with Python in college seven years ago but has been developing in .NET professionally since.” In this case, don’t add Python to your resume if you’re not a pro. Negative words should not be included in a resume. 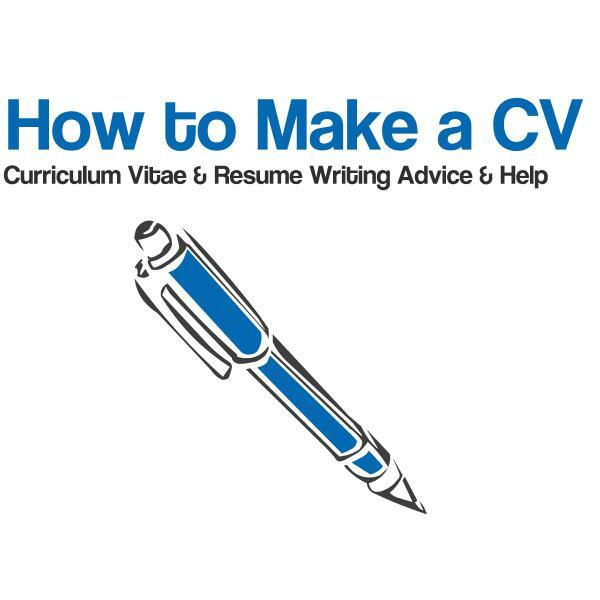 “Resumes should demonstrate what you can do and not what you can not do,” says Harrison. “Content that does not relate to the job and does not address what qualifications a candidate has for a job can absolutely eliminate a candidate who may have accomplished many of the tasks that job is looking for, but was not articulated in the resume,” adds Harrison. “Substantiate your accomplishments with numbers,” says Nicole Cox, Chief Recruitment Officer at Decision Toolbox. Some recruiters prefer to see actual numbers (such as “cut manufacturing costs by $500,000”), while others prefer percentages (“cut manufacturing costs by 15 percent”). Either way, provide enough context to show the impact. If your objective was to cut manufacturing costs by 10 percent, make it clear that you exceeded the goal.